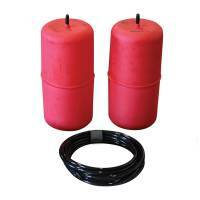 Air Lift Company has been developing air spring suspension products for more than 50 years. Street Performance USA is The Online High Performance Superstore! 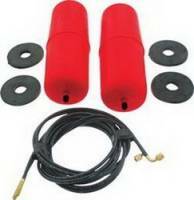 We feature Air Cell Load Leveling Kits at low everyday prices. Pit Stop USA is The Online High Performance Superstore! We feature Air Suspension Bellows at low everyday prices. 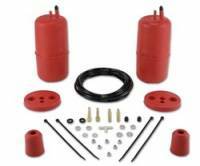 Check out the Recently Listed Air Suspension Components. Pit Stop USA is The Online High Performance Superstore! We feature Suspension Air Compressors at low everyday prices. 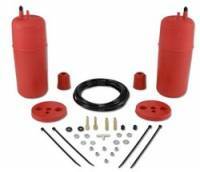 Check out the Recently Listed Air Suspension Compressors and Kits. Pit Stop USA is The Online High Performance Superstore! 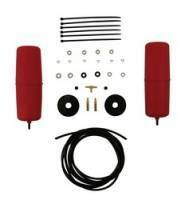 We feature Air Suspension Controllers at low everyday prices. Pit Stop USA is The Online High Performance Superstore! We feature Air Suspension Hose Kits at low everyday prices. 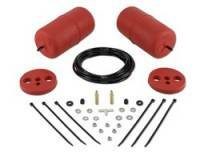 Check out the Recently Listed Air Suspension Kits and Air Shocks. Pit Stop USA is The Online High Performance Superstore! 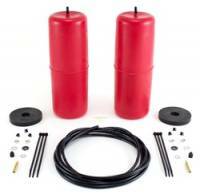 We feature Air Suspension Systems at low everyday prices. Pit Stop USA sells all the products you need for your 3/4 and 1-ton GMC or Chevrolet Trucks including Air Suspension and Components. Check out the Recently Listed Hose and Wire Cutters. PitStopUSA.com offers a variety of Rear Air Spring Kits from the biggest brands in drag racing including Air Lift Rear Air Spring Kits and more at low everyday prices. Street Performance USA is The Online High Performance Superstore! 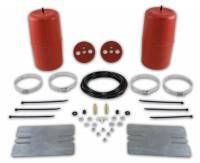 We feature Supension Load Leveling Kits at low everyday prices. Pit Stop USA is The Online Drag Racing Superstore! Air Lift Company has been developing air spring suspension products for more than 50 years. The original product, a rubber air spring inserted into a car's factory coil spring, was developed and patented in 1950. Air Lift Company has the longest history of product development dedicated solely to the development of light vehicle air suspension products. In the 1950s, Air Lift pioneered the use of air spring inserts in coil spring suspensions. Then, in the 1960s, the company introduced the use of sleeve-type air springs on pickup truck suspensions. Use of air helper springs and motorhomes followed in the 1980s with street rods and lowered vehicles the new target in the 1990s. Today Air Lift Company is a leader in aftermarket air suspension products which are an evolution of the company's engineering excellence and breakthrough development programs. In fact, Air Lift has won more SEMA awards for air spring development than any other company. Air Lift products are sold throughout the world and can be engineered to fit almost any coil or leaf spring suspension. The extensive product line includes everything from air helper springs for cars, vans and trucks to full air suspension replacement and control systems for recreational vehicles, emergency vehicles, hot rods and lowered performance vehicles. 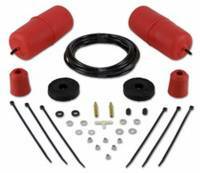 Air Lift also leads the industry in no-drill applications-kits that bolt on to the vehicle's frame, simplifying and speeding installation. Air Lift Company is committed to fulfilling the requirements of their quality management system: to develop, manufacture and continuously improve the highest quality products that fit, work and last. Their goal is to consistently provide products and services that meet or exceed the requirements and expectations of their customers. Street Performance USA features Air Lift products at low everyday prices. 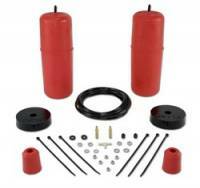 PitStopUSA.com features Air Lift products at low everyday prices.